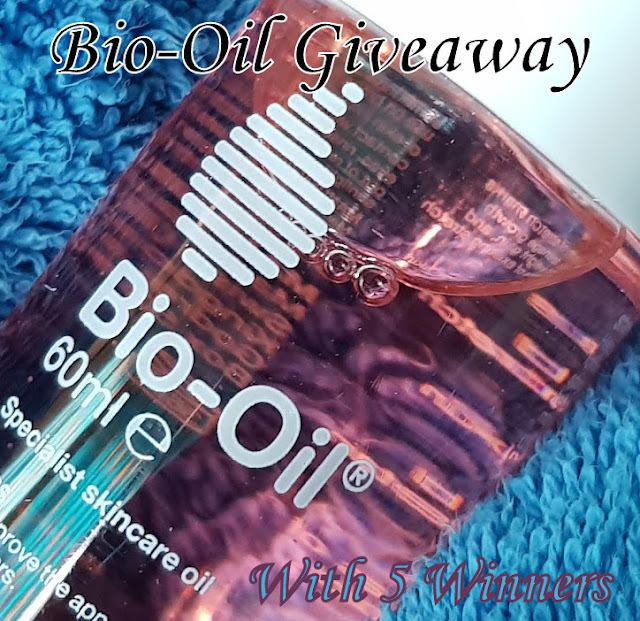 Bio-Oil is the Uk's No.1 multi-use skincare oil. It is a really popular skin moisturiser which reduces the appearance of scars, stretch marks and other skin blemishes. What everyone really needs for Christmas this year is to feel special, and that can start with pampering yourself. 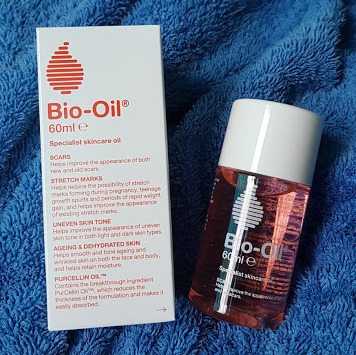 Aside from reducing redness, scarring and stretch marks, Bio-Oil is a brilliant skin moisturiser for anyone. It has a unique smell that isn't masculine nor feminine, floral or spicy, just very slightly sweet and warm. The oil is very light and soaks instantly into your skin, so you don't feel at all greasy or have to wait to get dressed. At this time of year, or if you are older than you used to be, you may find your skin really does suffer. When you apply Bio-Oil straight after a shower or bath, even more soaks in and skin feels super soft for hours. 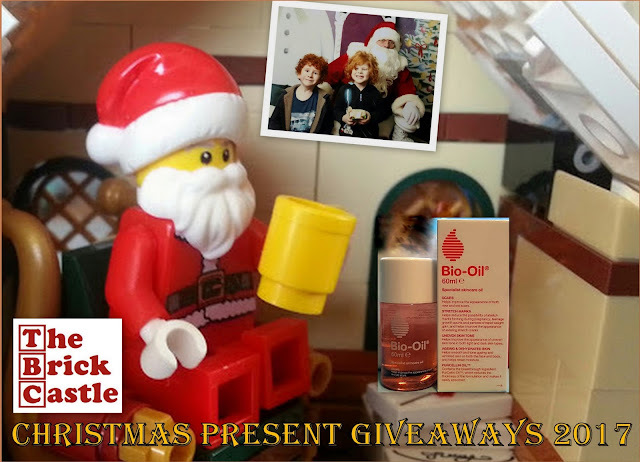 At £8.95 rrp for a 60ml bottle, Bio-Oil is a little bit of a treat. You only need a few drops each time and a bottle goes a really long way, even if you are moisturising your entire self. Bio-Oil is available to buy from chemists, supermarkets and department stores UK wide. 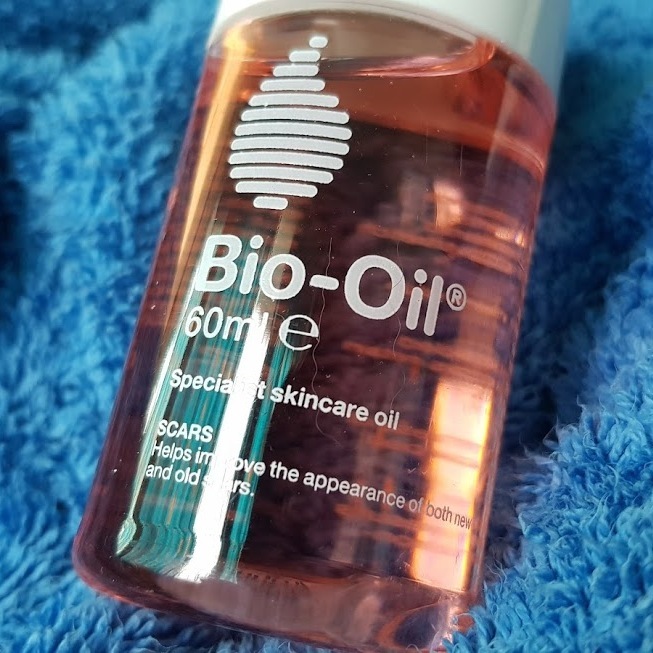 The 60ml bottle costs £8.95 rpp (125ml £14.95, 200ml £19.95) You can find out more about Bio-Oil, uses and ingredients, on the Bio-Oil website. Bio-Oil have offered 5 of my readers a new look bottle of Bio-Oil as a giveaway prize. 5 winners will each receive 1 bottle. Entry to the giveaway is by Gleam form below. The giveaway will end at midnight on Sunday 10th December in order to get you your prizes before Christmas. This is open to UK entrants only and full terms and conditions are at the bottom of the Gleam form. To see my other Christmas Present Giveaways, of which there are many, or to have help with Gleam, please go to my giveaways page. 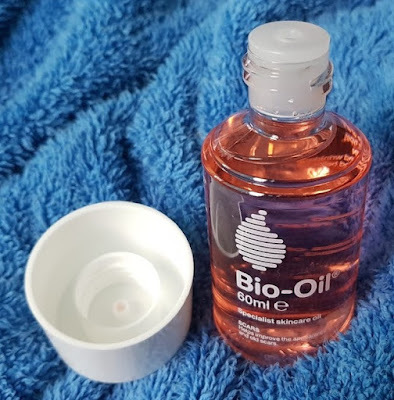 I was sent my Bio-Oil for review and photos. Some bath bombs from Lush. Some new Christmas Yankee candles. A new Duvet to keep me warm this winter. Just some time out with plenty of food, especially chocolates! I love Bio oil. I've never found any other product that works half as well. I'm going to treat myself to a load of chocolate! It's tradition for me! I'm hoping to get a new pair of GHD hair straighteners as my ones are held together by electrical tape! The gift of putting my feet up! I will give myself a good bottle of gin and the gift of sleeping late ! The 'gift' i'd most love is just some time to myself, just to be alone for a while... sadly that won't be happening as we're having my parents to stay for a week mid-december, followed by the in-laws all over Christmas. I do treat myself, I think it's healthy to have a balance of self care and treating others! I am going to treat myself to some lovely chocolates. I have been off sugar for a year so s sweet treat will be nice. A nice new outfit for myself. Extra pigs in blankets and a BIG second helping of turkey and more red wine and bucks fizz . . Always. A nice pair of slippers. I'll treat myself to a good book and some time to read it! I'm getting a winter duvet too. Last night was freezing. I'm not really planning anything as I don't know what I'll receive but I usually buy some Lush goodies in the sales. I have bought myself some nice warm socks so my feet won't be cold when we go for walks over Christmas. I wanted some new ones last year and despite hinting did not get any, so I've taken matters into my own hands.